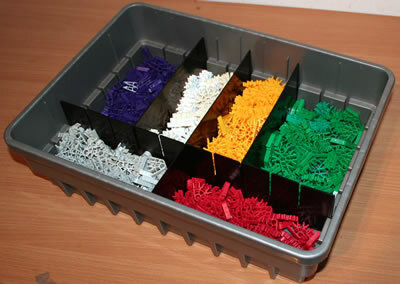 The One-off K'NEX parts below have now been discontinued. 1.5" wide, by 4.5" long. 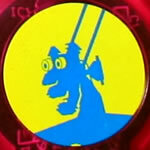 As used to support the flexi tube in the Big Air Ball Tower and Loopin' Lizard. 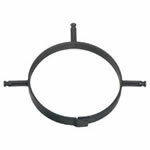 Fits onto the end of classic K'NEX rods. K'NEX Foam Darts (pack 6). 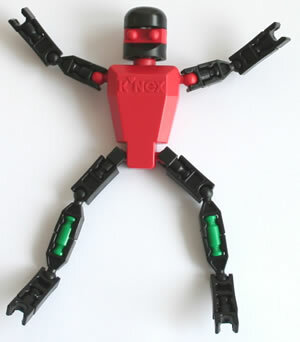 As used in Cyber K'NEX Ultra set. Make cool K'NEX models that glow-in-the-dark! Note that the 99052 Seat Blue for Pirate Ship is identical apart from the colour. 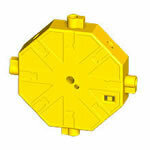 As used in Starburst Spinner set. Actual person supplied may vary from photo, depending on stock availability. As used in Musical Ferris Wheel set. As used in Screaming Serpent. Requires three "AAA" batteries (not included). Fits onto the end of a classic K'NEX rod. Colours and shapes may vary. 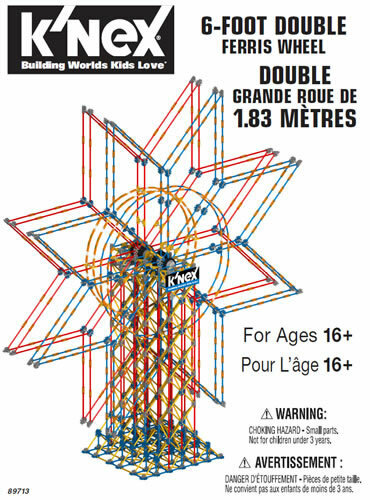 K'NEX Tube Clear for Big Air Ball Tower approx. 25.4cm long / 56mm diameter. 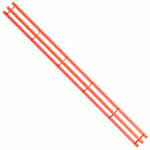 K'NEX Tube Clear for Big Air Ball Tower approx 7.9cm long. 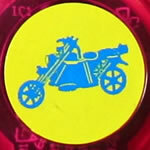 As used in Starburst Spinner set. K'NEX Tube Blue for Corkscrew Canyon approx 28.5cm long / 53mm diameter. Colour may vary - Black or Green. Colours may vary (Brown, Grey, Orange, Red or Yellow). Colours may vary (Brown, Orange, Red or Yellow). The Egg-Box control box is no longer manufactured. It has been replaced by the similar Learn & Go control box.